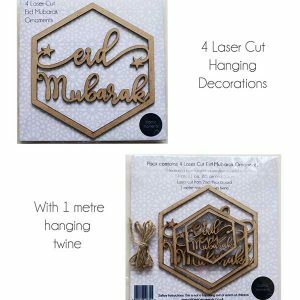 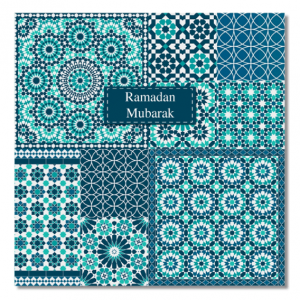 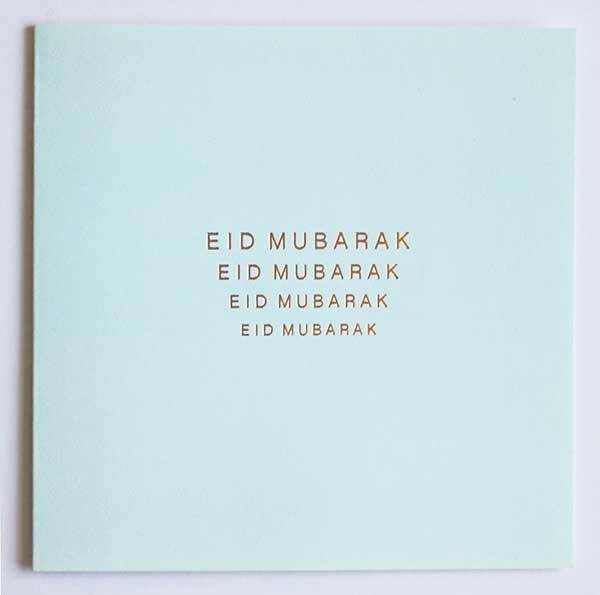 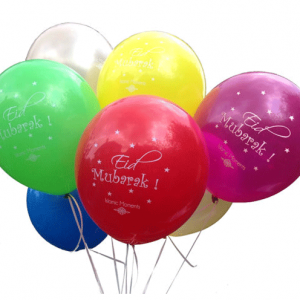 Pack of 4 laser cut Eid Mubarak ornaments in various sizes. 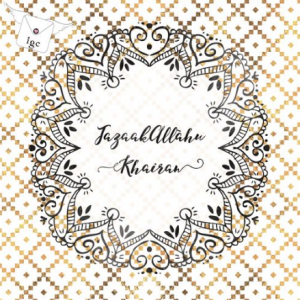 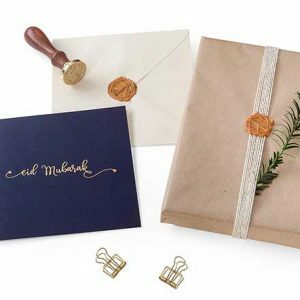 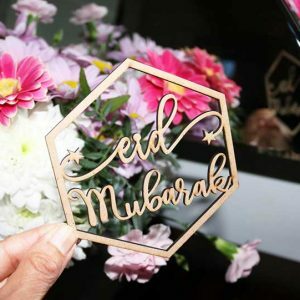 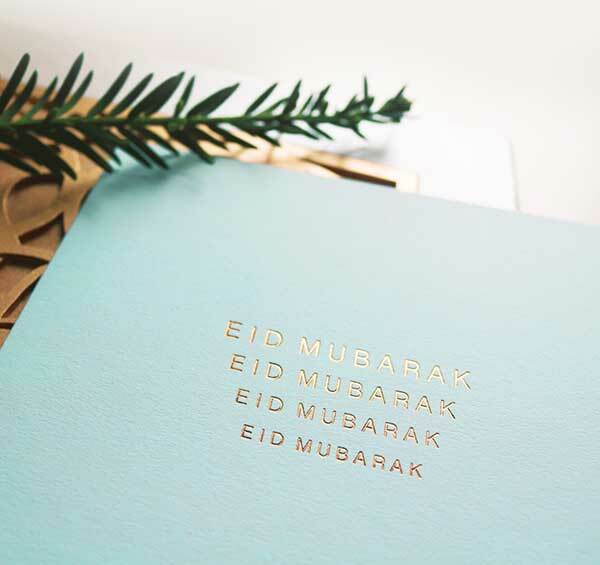 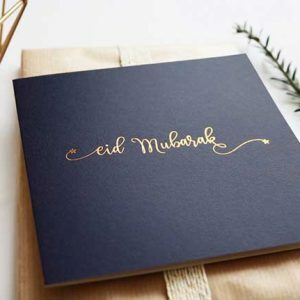 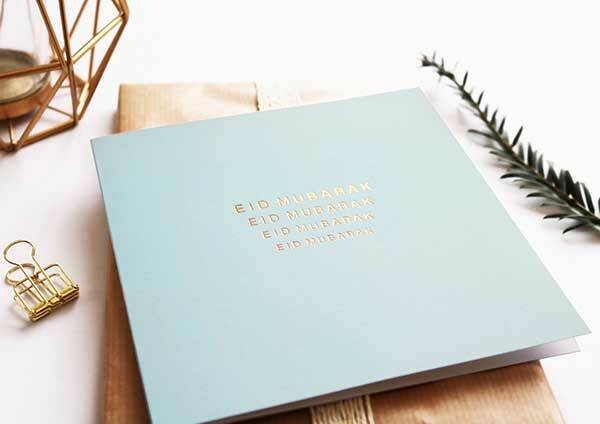 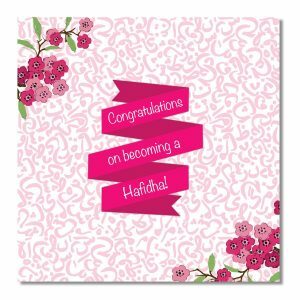 Give your home, work place or Eid party a warm festive vibe with our ultra stylish hexagon shaped 4 Eid Mubarak ornaments which can be hung on your door, mantlepiece or used as a luxurious finishing touch to your Eid Gift wrap. 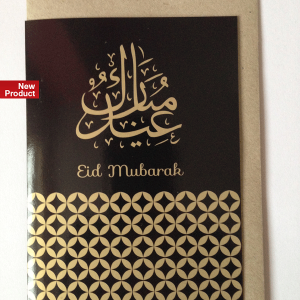 Laser cut from 2mm thick board, our Eid Mubarak signs are reuasable year after year.